So many fun things happening all at once. This incredible game will be released next week! Dec. 13 is the date. And on the same date the Official Soundtrack will be out as well (on Itunes etc). Teslagrad just got its first review in one of the largest Norwegian papers, and it scored a 5/6. And the music got a very good mention 🙂 I worked with Linn Kathrin Taklo on the music for Teslagrad, and you can read an interview with us here. 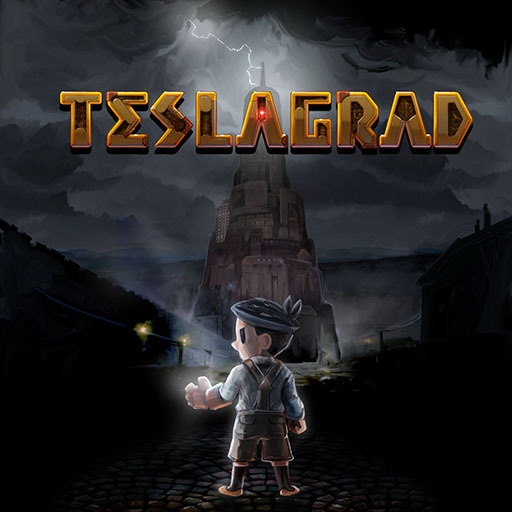 Teslagrad will be first out on PC and Mac, and later on the Wii U, playstations etc. 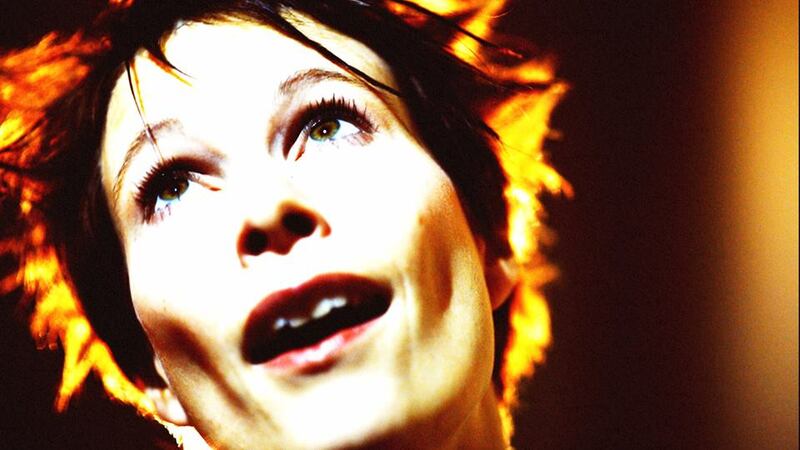 In Haap news: we just had a concert today, and on Sunday Heidi will be performing in Bergen’s largest concert hall. The full album is soooo close to being done, but December is as usual stuffed with all other kinds of december’y things. But we do work constantly on the album, and will most likely release one or two more singles in January 🙂 And they will rock. And I mean ROCK. On Friday the 13. of December, the awesome game Teslagrad will be released for PC and Mac (and later for Wii U and Playstation). At the same day of the release, the soundtrack will be available in all digital stores.